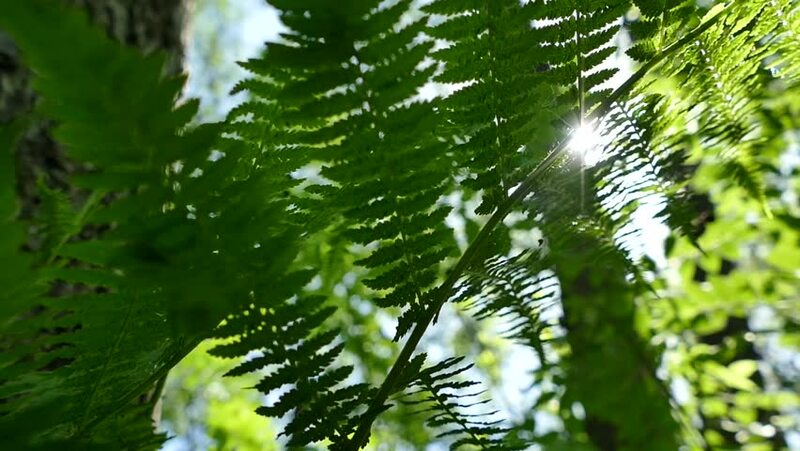 The rays of the sun shine through the leaves of the fern in the beautiful spring forest. hd00:19The rays of the sun shine through the leaves of the fern in the beautiful spring forest. 4k00:11Branches ate with new young sprouts needles close-up.